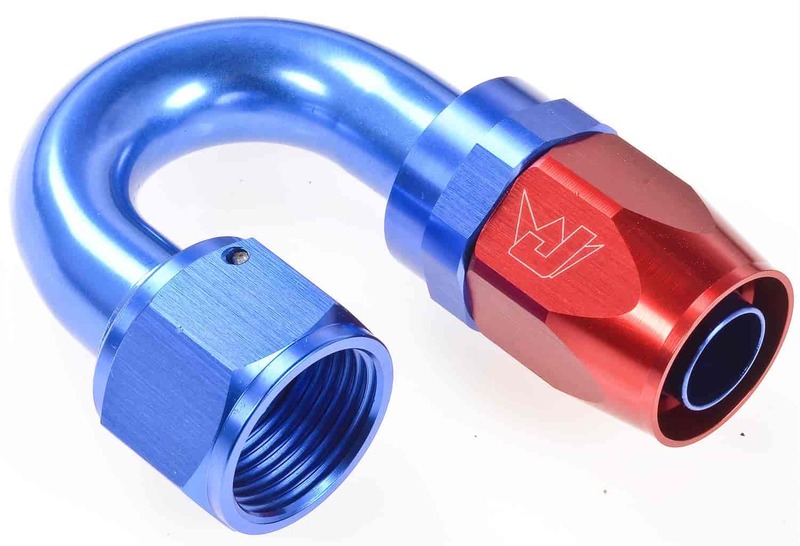 Engineered to fit JEGS Pro-Flo 200, 350 & Extreme Series Hose, JEGS comprehensive line of aluminum hose ends feature a double O-ring, triple seal design to ensure a leak-free connection. All fittings provide consistent alignment with 360 degree swivel ends, while the mandrel bends offer improved flow characteristics compared to standard fittings. 100044 is rated 5.0 out of 5 by 1.